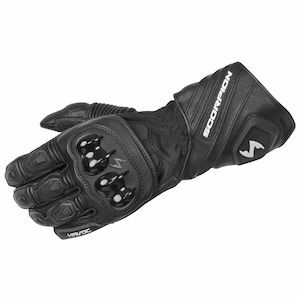 The Scorpion Fall 2015 motorcycle gear launch features a wide variety of hot new items that span the gamut of all-things two-wheel moto. 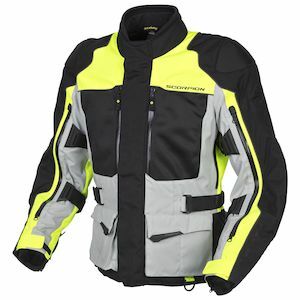 From sportbike stylings to all-weather motorcycle jackets and pants, the new offerings from Scorpion hit on every facet of the industry as we turn towards the new Fall riding season. 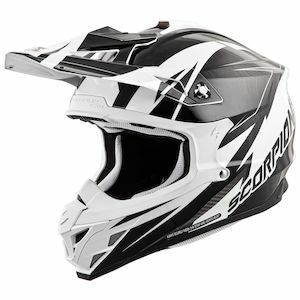 With the addition of new graphics to some of their most popular motorcycle helmets, as well as the introduction of a new motocross helmet entirely, there is no shortage of excitement to accompany the newest Scorpion motorcycle gear. 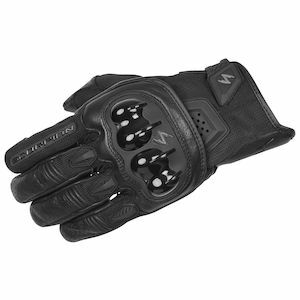 Full gauntlet gloves, they got it. 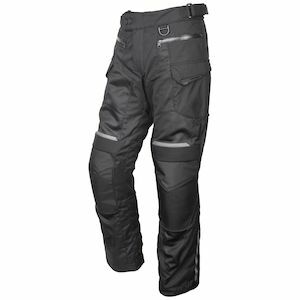 Go-anywhere jackets and pants, yup, they have that too. 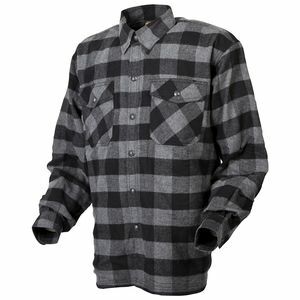 Oh, you are just looking for a fully Kevlar-lined flannel shirt that looks like a casual button-down, but is in fact a rugged piece of technical motorcycle protection… well, you guessed it, Scorpion now is offering just the option for you. 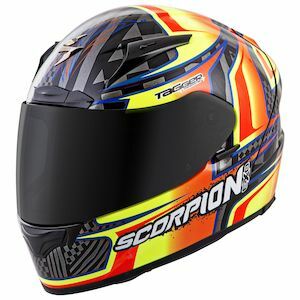 As one of the heavy-hitters in the industry, Scorpion launches are always something to take special note of. 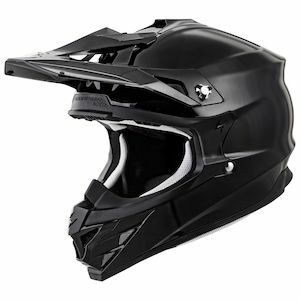 They have the reach to develop products that are utilized in every aspect of motorcycling and do so at a high-value and with substantial bang-for-your-buck. 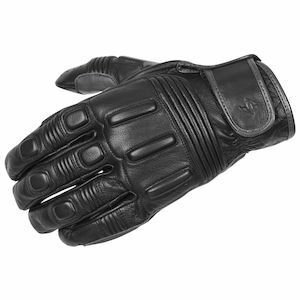 The Scorpion gear ethos can be seen throughout their expansive lineup of helmets, jackets, pants, gloves, and casual gear for just about any riding situation that you and your motorcycle will encounter along the way.